Winter Care: In northern zones a light winter mulch is beneficial, remove early in spring before growth starts. 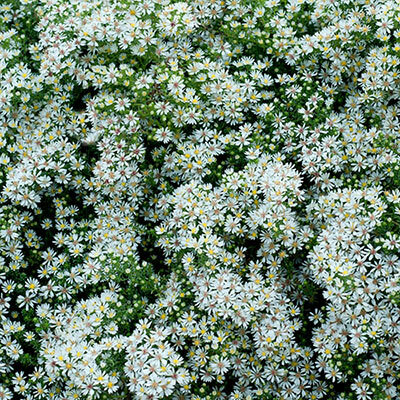 Flower Form: Aster-like fringed blooms. Foliage Type: Smooth, mostly toothless, blue-green foliage. Pruning: Only to remove spent flowers and tidy up the plants. After flowering. Soil Requirement: A well drained soil especially in winter is essential.